This weekend i was at a wedding , and met Ian Norman. Ian is an ex SpaceX engineer, who designed parts that flew on the Dragon rocket to the International Space Station. 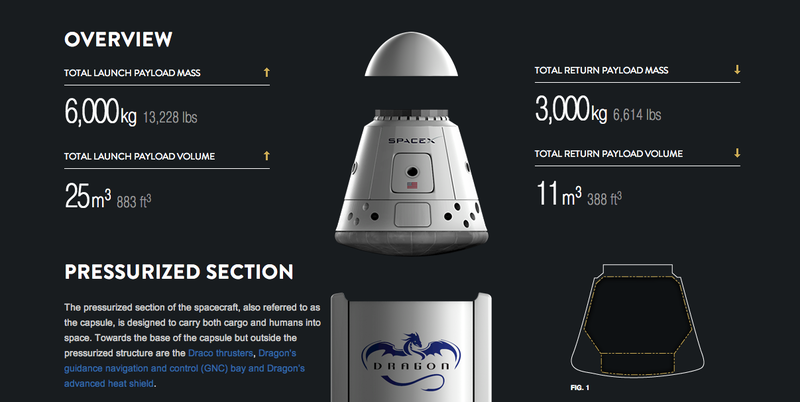 Dragon is the first private spacecraft to the international space station (ISS) by the way. Recently he left SpaceX and founded LonelySpeck.com. A true passion project turned into a business. 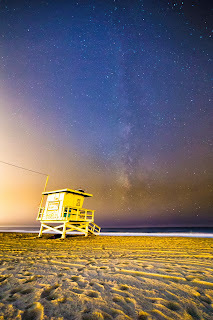 Check out his website it offers private and group workshops where he teaches people how to take amazing night sky photos. Private workshops start at $950. For a two day camping trip where you learn to take some amazing astrphotographs. In other words LonelySpeck.com teaches you how to make your very own iPhone backgrounds. Apple worthy lock screen and home screen photos that you made. 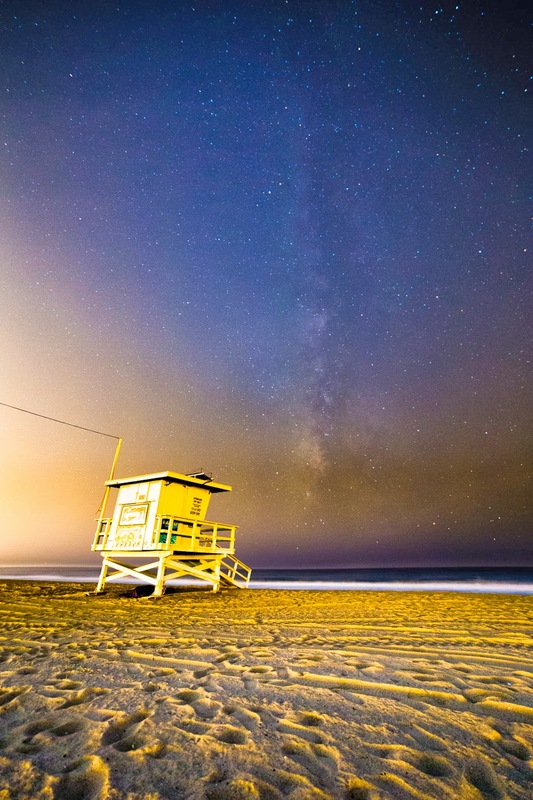 Here are some examples of his photos of the night sky. Simply put stunning ! Ther are even more photos on this showcase page here . That is if you hired Ian to teach you how to take amazing long exposure photos of the night sky. He even does videos, where you see the constellations of the milky way drift by. If you rather learn on your own , LonelySpeck.com has a blog with lots of great tutorials. Check them out, and start discovering astrophotography on your own time. The posts are well written and ultra detailed, with instruction diagrams and sample photos of everything from the gear to the end result : a beautiful photos of the stars.